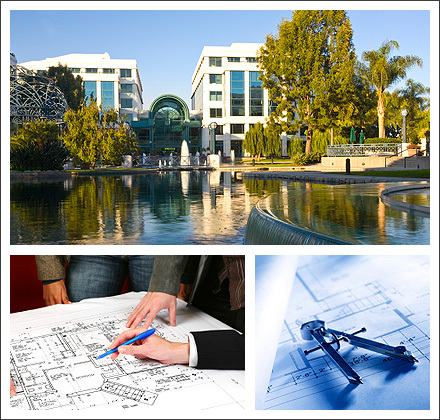 MTM&A effectively considers, addresses and controls all facets of your project from conceptual planning and proformas to grand opening. We are committed to assisting our clients to achieve their goals, through leadership, planning and identification and mitigation of risk. MTM&A offers a comprehensive list of services tailored for a select group of clients.